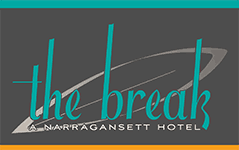 The Break is a place to find playfulness, connection, and a true local experience. 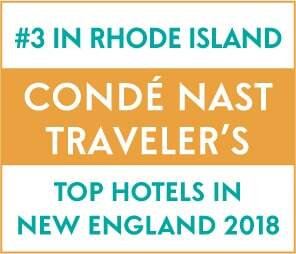 As the first boutique hotel in Narragansett, Rhode Island, The Break’s decor and amenities will both impress you and welcome you to relax and breathe easy – “Rhody” Style. Centrally located in the Point Judith area of Narragansett, we’re the perfect base for your Rhode Island beach getaway. 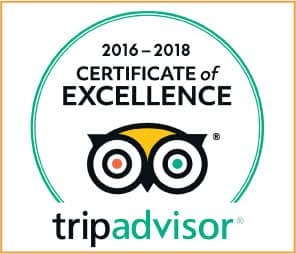 Convenient to all Narragansett beaches, The Point Judith Lighthouse, the Block Island Ferry, and a short drive from Newport, Jamestown and Wickford, our accommodations are an ideal destination for anytime of the year for those looking for an authentic Rhode Island experience. Whether you’re staying for pleasure or business, visiting your student at URI or learning to surf, you’ll find our pampering amenities and onsite facilities enable you to stay at your own speed. Never leave the property OR go out and explore Narragansett. Whether you’re coming to the Rhode Island shore to celebrate a special occasion or just to find a little peace and quiet, one thing is certain, you’re sure to find your ocean fix at The Break.